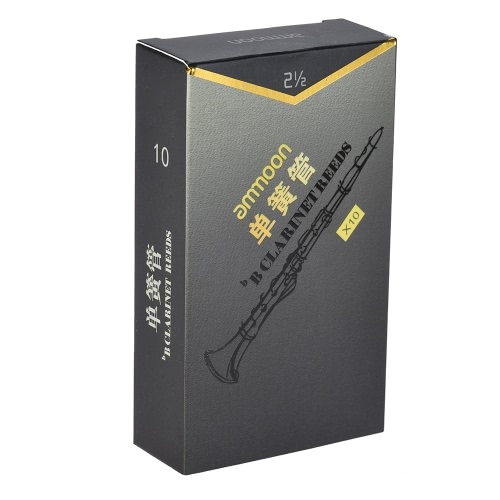 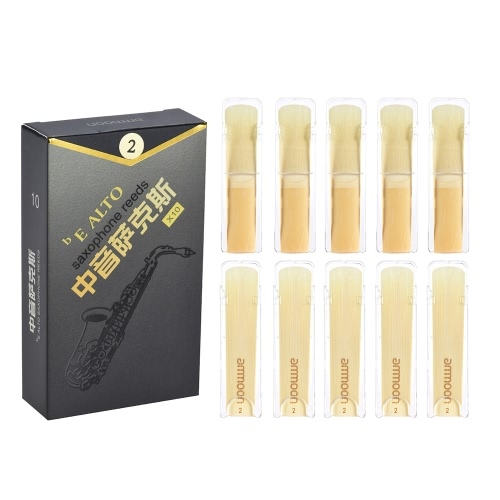 Eb alto saxophone reeds, high grade bamboo material. Strength 3.0, 10pcs in one pack. 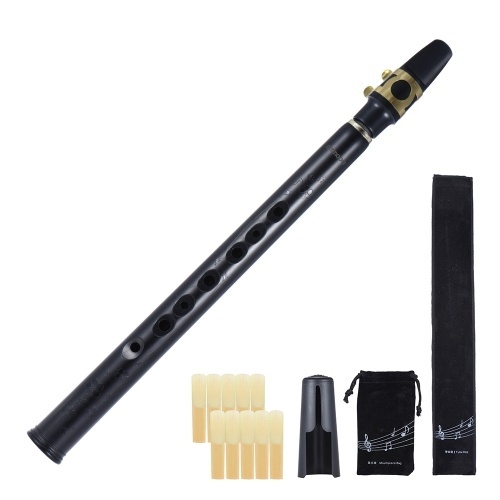 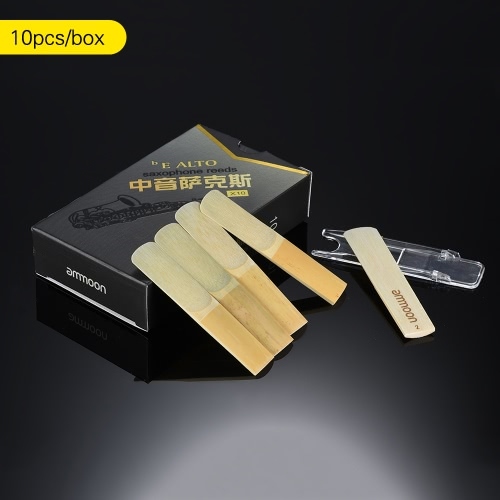 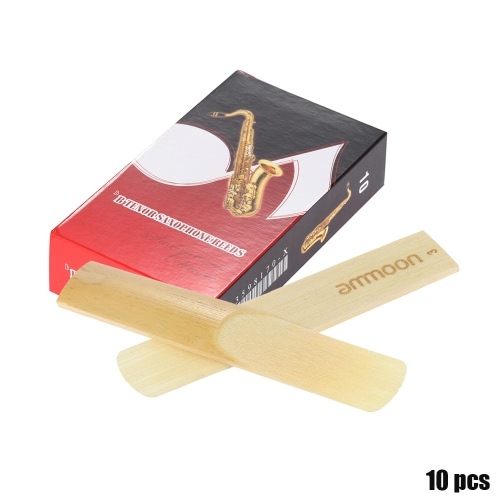 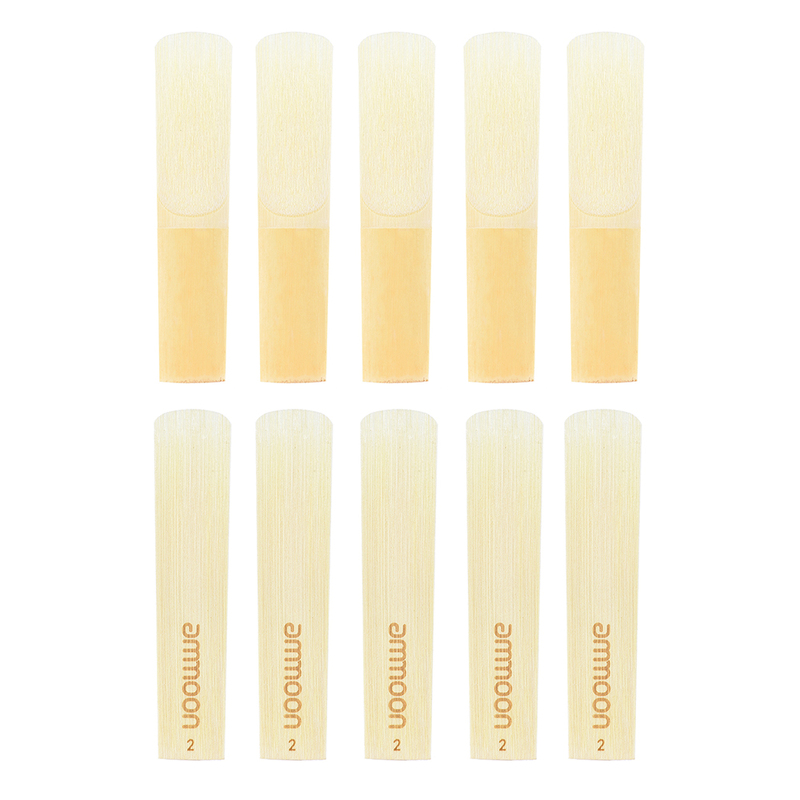 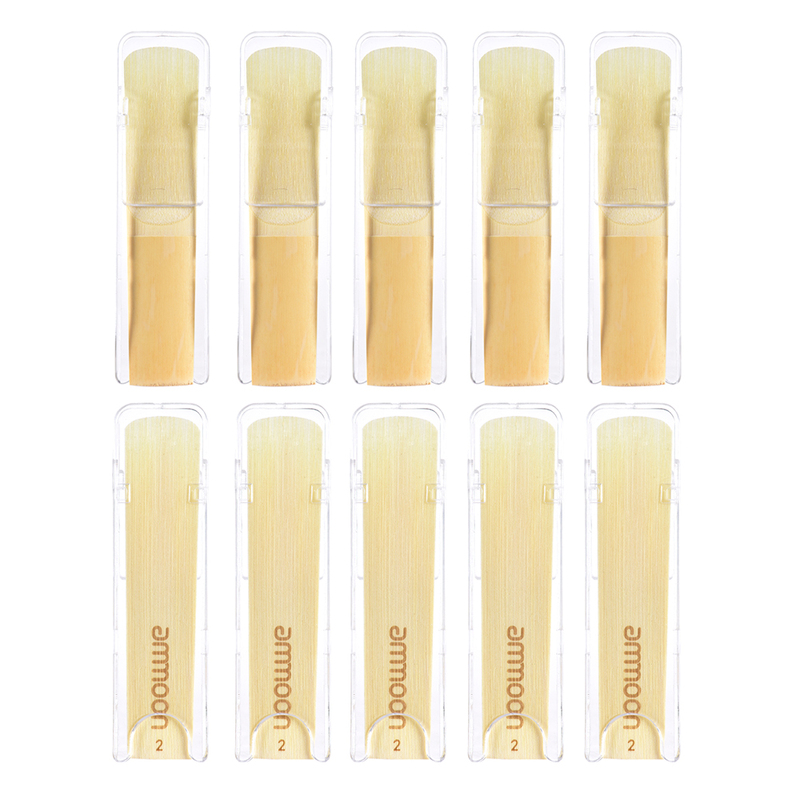 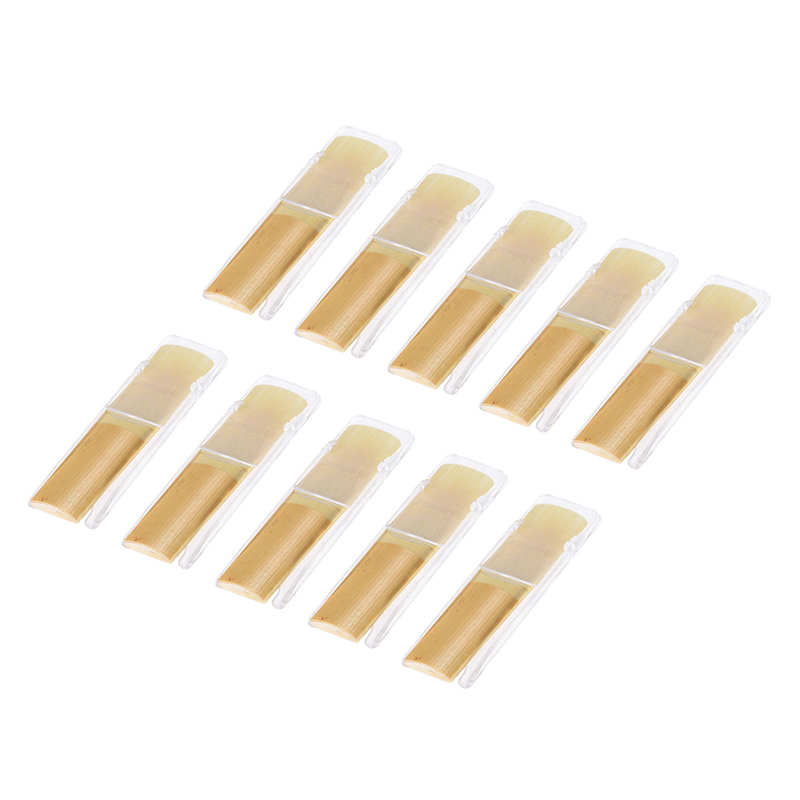 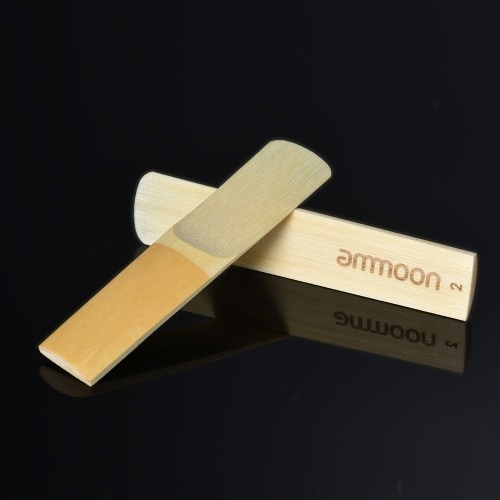 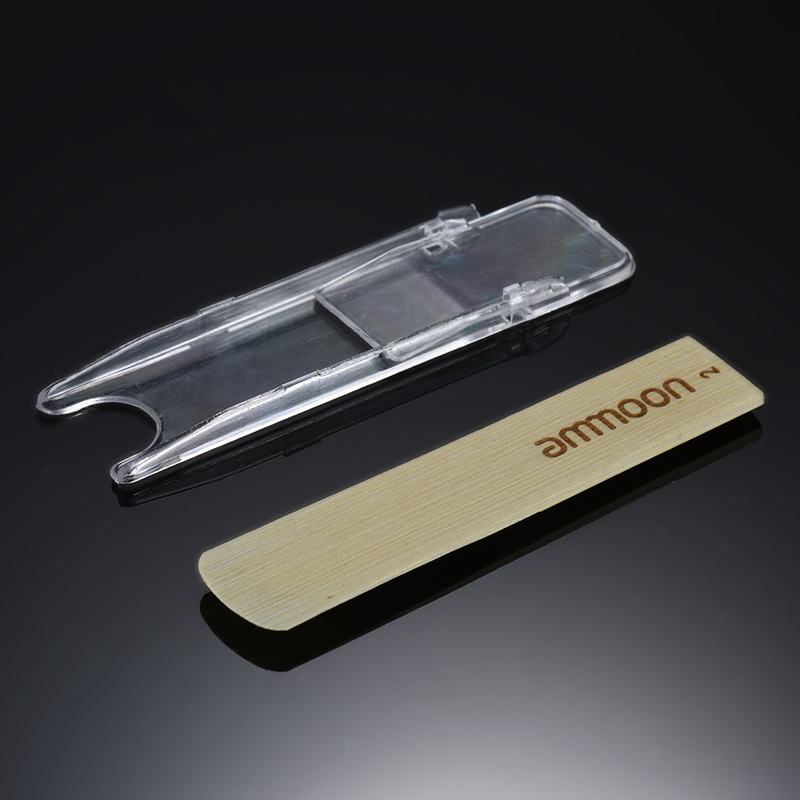 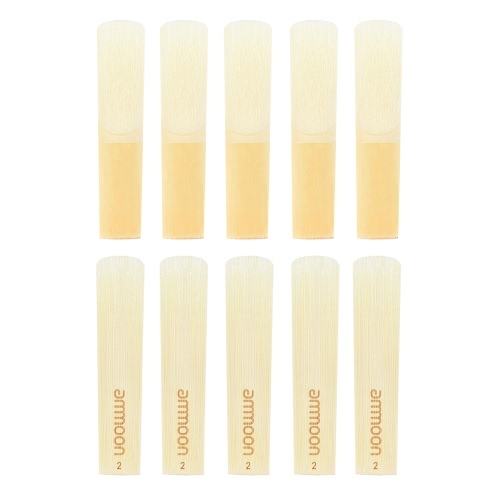 Each reed comes with a plastic protective cover, safe and convenient. 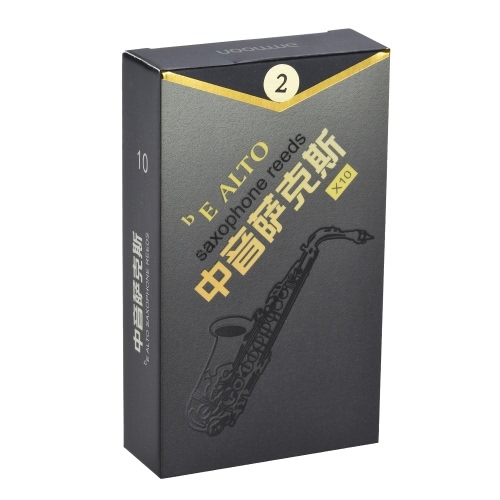 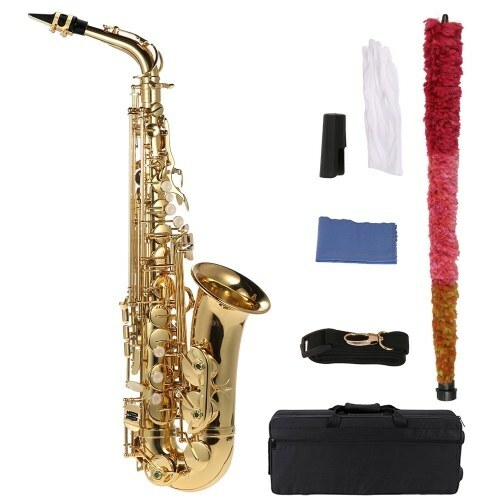 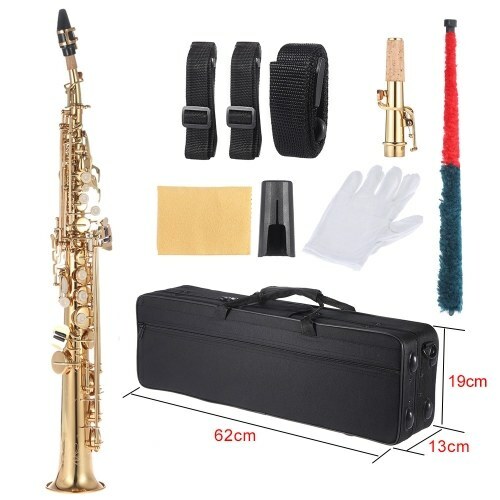 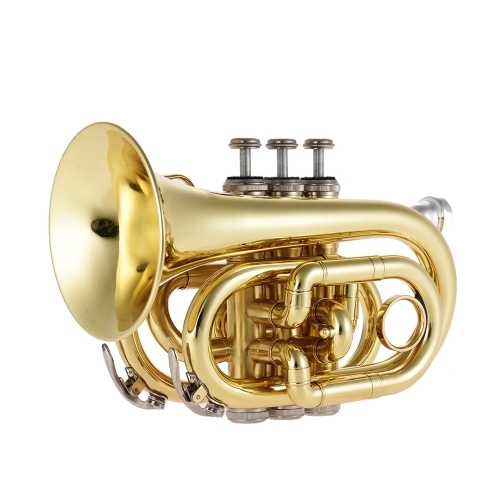 Providing excellent sound quality for your saxophone. 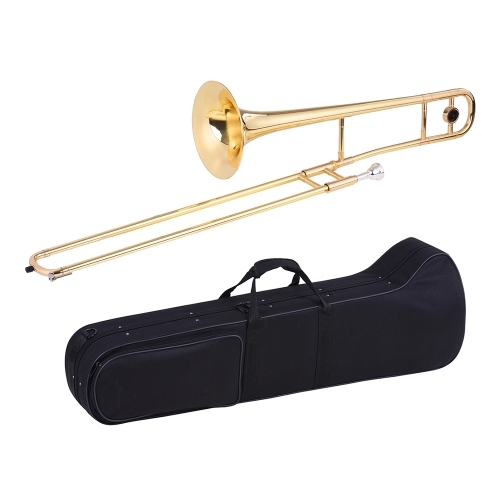 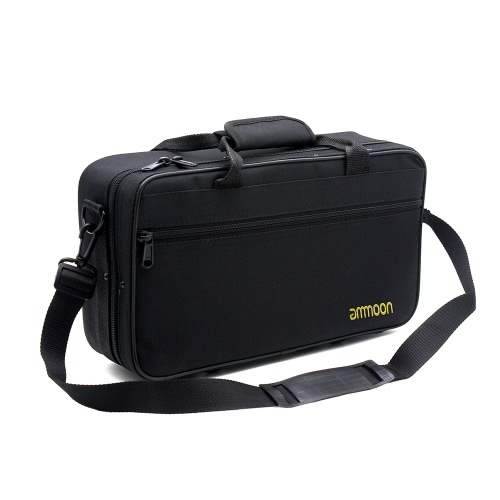 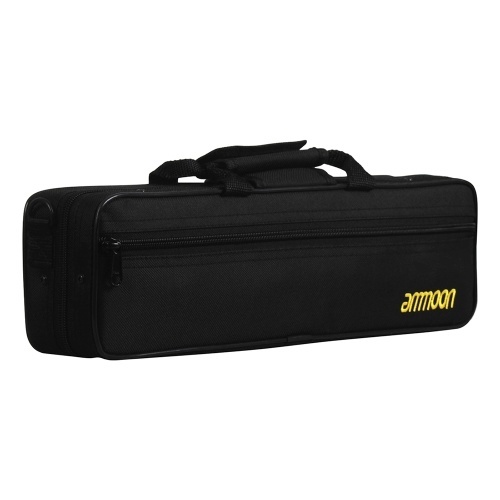 A great gift for saxophone players.